Duncan MacPhail is happy to provide educational seminars free of charge. Talks and seminars have been provided for college equestrian programs, private equestrian organizations, 4-H groups, feed stores, boarding stables, and lesson programs. 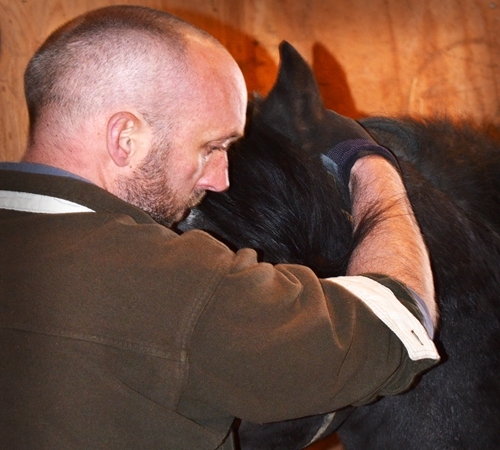 Equine dentistry talks provided by MacPhail Equine Dentistry typically include discussions of equine dental anatomy, symptoms related to problems with dentition, methodology, tools, horsemanship, and procedures. To inquire about arranging a talk or seminar, contact Duncan at 802-291-0354 or by email.